Zuri brings to you 5 essential winter foods for glowing and healthy skin. Read on to know which ones should be included in your daily diet before the season ends. There are foods that are good for the overall health, bones, teeth, certain fruits that should be consumed on daily basis and vegetables that are a must-include in our everyday diet. So, now that we are nearly on the verge of saying goodbye to winters, therefore, Zuri brings to you 5 essential foods to eat (before they disappear) for a healthy and glowing skin. Rich in anti-oxidants, vitamins, full of omega-3 fatty acids, carotenoids and other beneficial vitamins and minerals, these food items are bound to keep dry, dull skin and wrinkles at bay. 1. 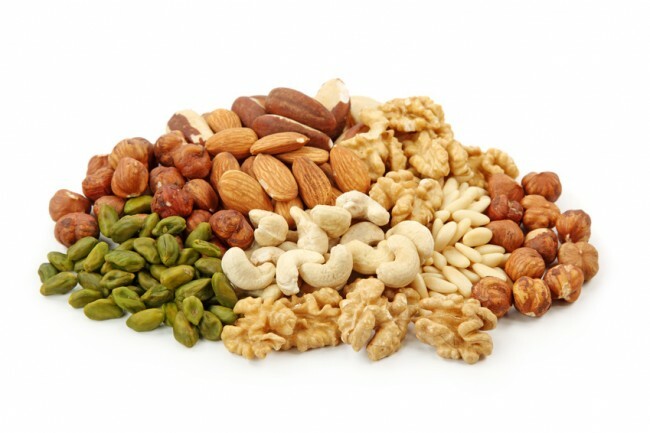 Nuts: Nuts tops the chart for it is one such food item which is best consumed in winters. Be it iron packed cashews or super healthy snacky green pistachios or honey dipped sun-dried raisins, but the goodness of almonds can’t be compared! Almonds – the king of all nuts is thought to be a power food. It contains omega-3 fatty acids, vitamin A, B and E and several antioxidants that keeps the skin hydrated and ensures suppleness. To yield maximum benefits, soak them in water overnight and have 5 almonds the following morning or go for salted ones during the snack time. Better still, add a handful of nuts in your desserts, such as carrot pudding, rice pudding or suji halwa and enjoy them all in one go! 2. 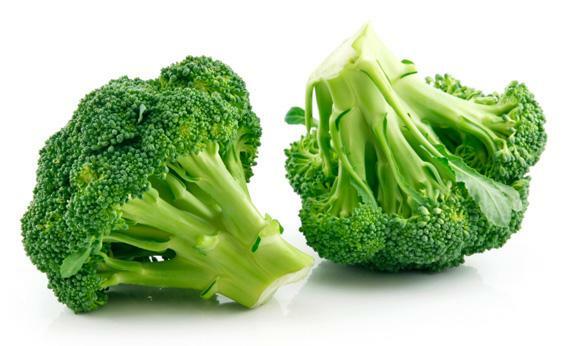 Broccoli: One vegetable that is now being accepted in an Indian household, broccoli is laden with goodness. It is especially good for an ageing skin. The vitamin C of this wonder veggie keeps wrinkles at bay. It is also known to protect the skin from UV rays, thereby helping the skin-elasticity to be preserved. Include broccoli in atleast one meal a day by eating it either as a side-dish or adding it to your Chinese gravy, or perhaps, introduce a few florets to your bowl of mixed vegetables. Better still, boil it a little and add a bit of warm butter to it and enjoy the richness of the buttered broccoli. 3. 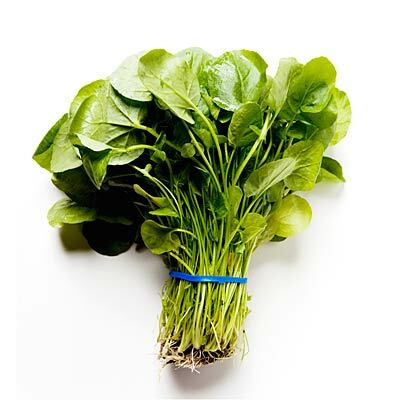 Spinach: This leafy vegetable is rich in iron which is so so good for you! Spinach’s carotenoid protects the skin from harmful ultra-violet rays of the sun. Besides, the rich vitamins and omega-3 fatty acid hydrates the skin. Spinach can be best enjoyed with a bit of cottage cheese (protein and iron is a great combination). You can also have warm, green and creamy spinach soup! So, before the season ends, have lots and lots of spinach for a beautiful skin and a great immune system. 4. 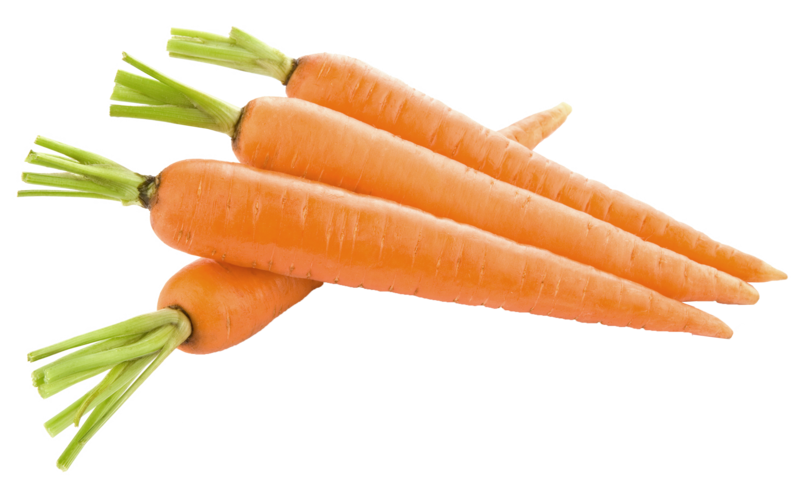 Carrots: Beta carotene and lycopene of a nice and sweet carrot keeps skin dryness at bay. Carrot is loaded with vitamin A which helps in fixing as well as keeping body tissues intact. Enjoy a bowl full of gajar ka halwa (Carrot pudding) or a glass full of carrot juice or mix it with peas and potatoes and consume it as a side dish. 5. Green Tea: In a typical winter day, we prefer a hot up of tea or coffee, don’t we? How would you like something hot but healthy (read NO caffeine) instead? Green tea has a lot of healthy benefits for one’s body but how little do we know about its effects on our skin. 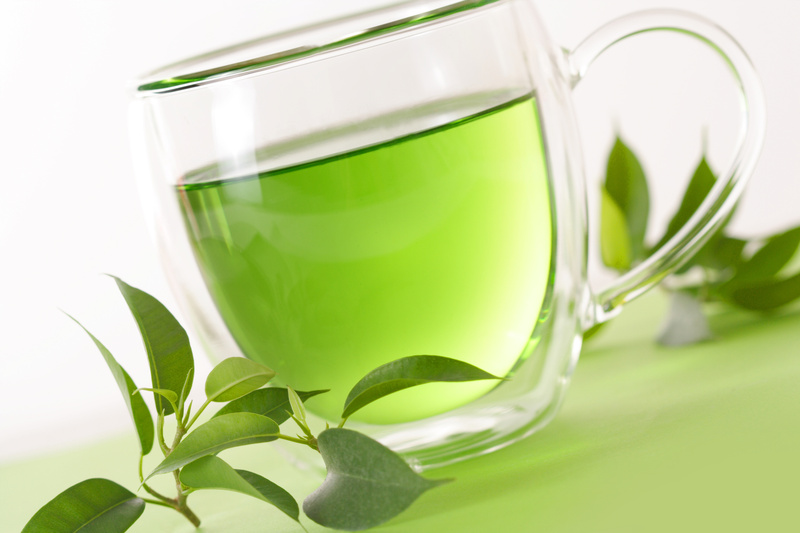 Green tea contains tannin, which works as an astringent. Don’t get rid of the tea bags. Put them on your face for a bit of skin tightening. You can also make a scrub out of the used green tea for some home based scrubbing and facial. Now, keep your skin supple and glowing. Keep your fruit and vegetable basket stocked with these fruits and veggies and enjoy a hot cup of green tea early morning and late evening. Say hello to a healthy skin and a healthy you!